Pineapples make pizza aesthetically pleasing. 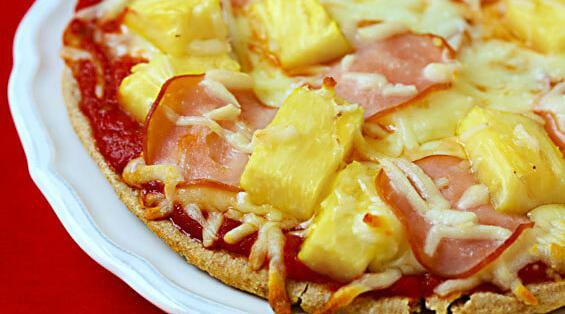 People get to experience a culinary/cultural fusion when enjoying pineapple on pizza. To some people it may look like someone has peed on the pizza, the aesthetic depends on the pizza itself how it was made.